If you’re looking for one of the best sportives in 2019, may we introduce the Marrakech Atlas Etape? The Marrakech Atlas Etape has everything you would want from a cycling sportive. It’s in an exotic location that’s easy to get to, with beautiful scenery, testing climbs, exciting twists and turns, all with great weather almost certainly guaranteed. 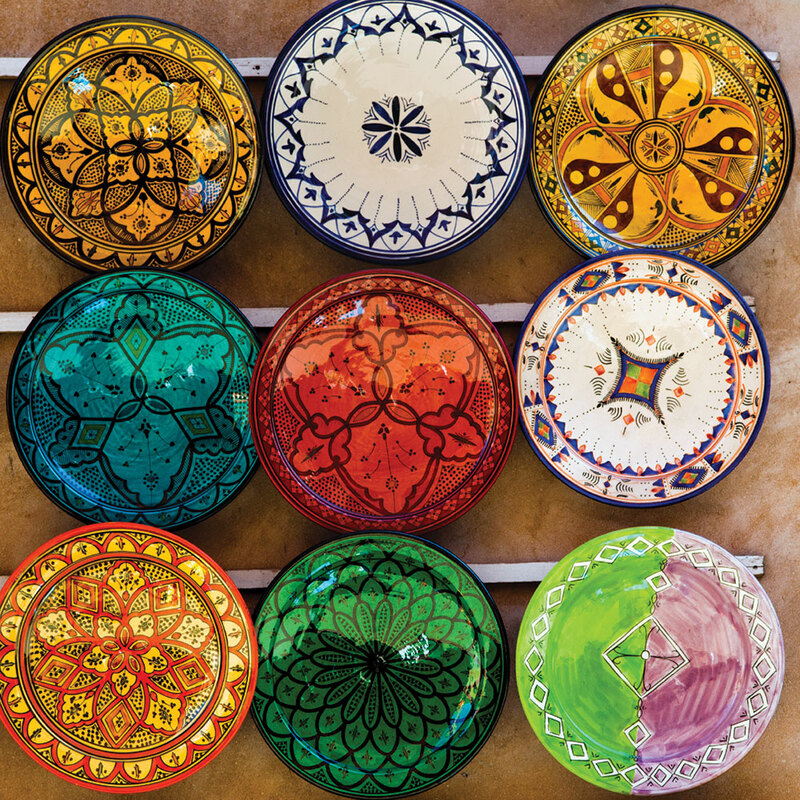 And the great news is that it raises money for a very worthy cause, a Moroccan NGO called Education For All. This charity gives girls from rural communities in Morocco the opportunity to continue education into their teens. It has been running since 2007, and the Duke and Duchess of Sussex recently paid a visit to one of their boarding houses in Asni, a short distance from the race route, to see the good work that is being done there. 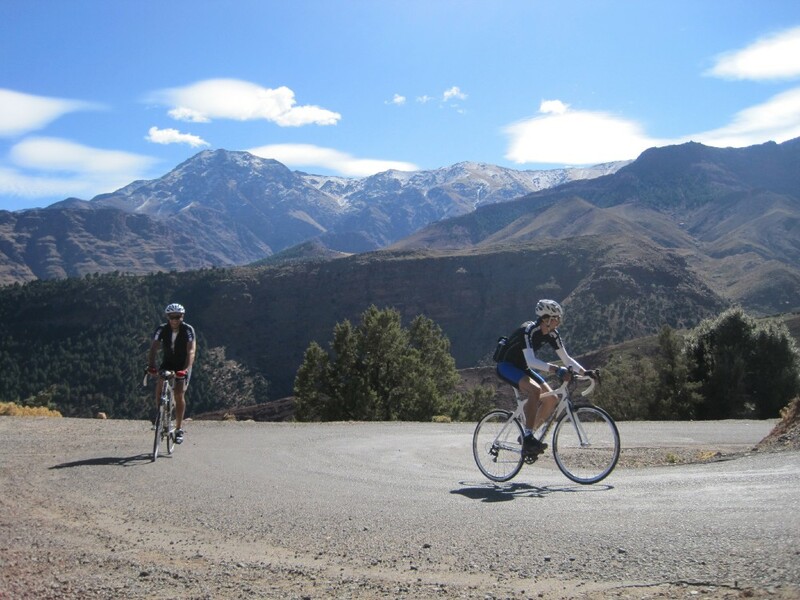 The main route of the Atlas Etape quickly winds its way from the heat and hubbub of Marrakech to the cool calm of the High Atlas mountains, with the ski resort of Oukaïmeden marking the halfway point of the course. Initially the gradient is gentle, averaging 1.25% for around 30 kilometres, giving you a nice chance to warm up your legs on the way to the lush Ourika Valley. Travel through here for another 10 kilometres, and enjoy the scenery before branching off onto the main climb. This section will challenge every rider (it’s nicknamed the Ouka Monster for a reason!) with a consistent ascent over the next 30km, averaging out at 5.49% until you reach Oukaïmeden, where you’ll have achieved 2129m of altitude gain. This is only the halfway point. After pausing to enjoy the spectacular views and refuel with the provided food and drink, it’s time to tackle the descent. While the gradient is now working in your favour, giving your legs a rest, it’s a test of your nerves and your brakes – you can quite easily reach speeds of 45-50mph on the journey down. If taking on the Monster is a little too far beyond your comfort zone, then the Marrakech Atlas Etape also offers a shorter route of 60km. This goes to the Ourika Valley and back, so you can still enjoy riding amongst the villages and fields in the foothills, and views of the snow-capped Atlas Mountains rising up ahead of you, but avoid the thigh straining ascent that follows.